Hello beauties! Sorry, I'm a little behind in posting a few of my subscription reviews. But I'd rather put them up late than never at all. 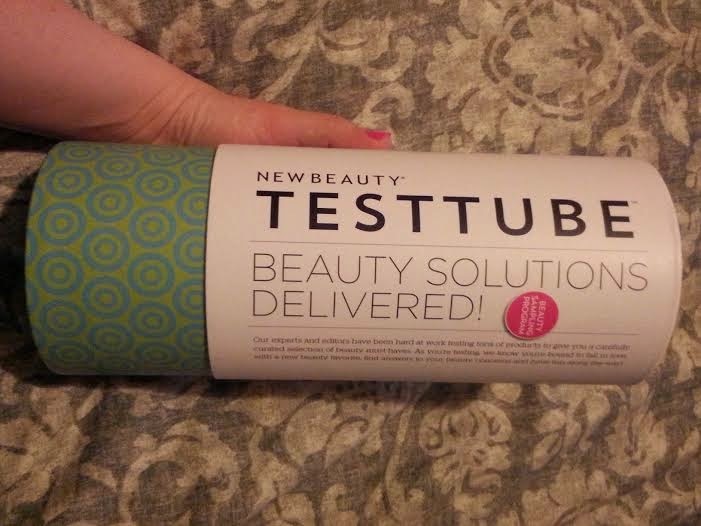 Today I am excited to present to you my first New Beauty Test Tube!! 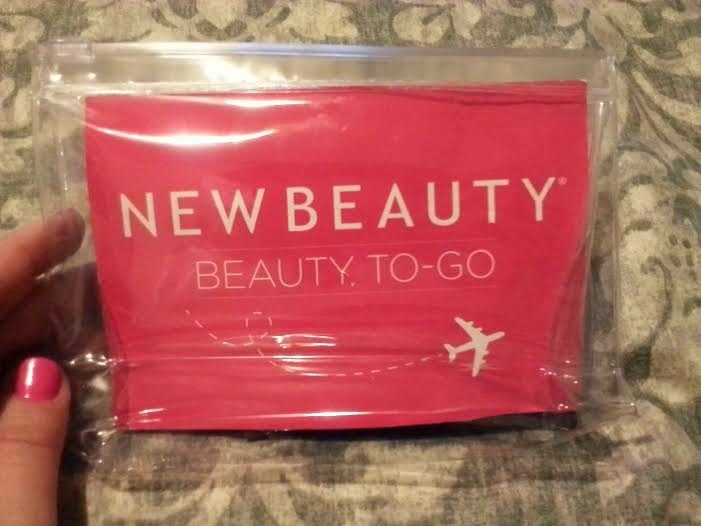 Unlike most beauty subscription boxes, New Beauty Test Tube is delivered 6 times a year. 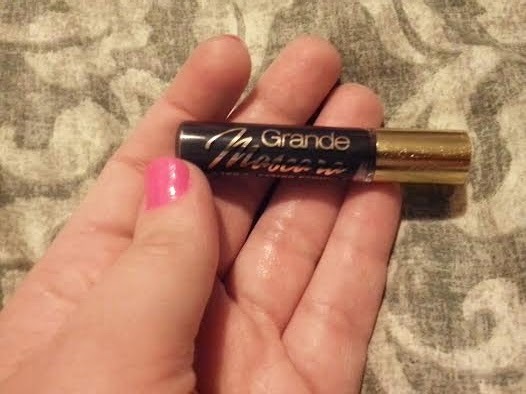 Unlike most subscription boxes, this one doesn't come in a box, but in a tube! I love the pattern and color on this one! Deluxe Size(2 fl oz)-$9.00 Value! 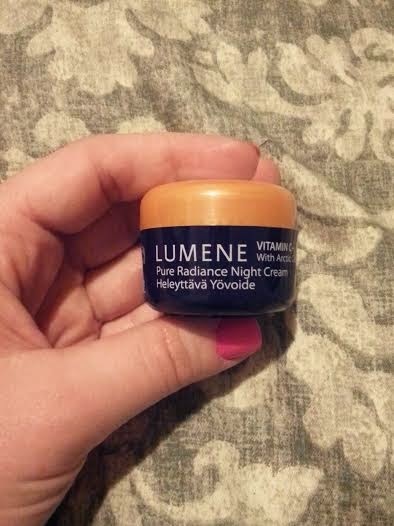 This product smells nice and is a good sample size. I am excited to try this out because I've heard so many good things about it. 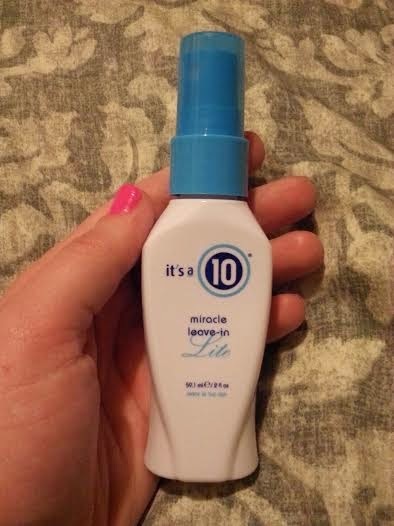 I just love multi-tasking products, especially ones designed to deliver 10 benefits! 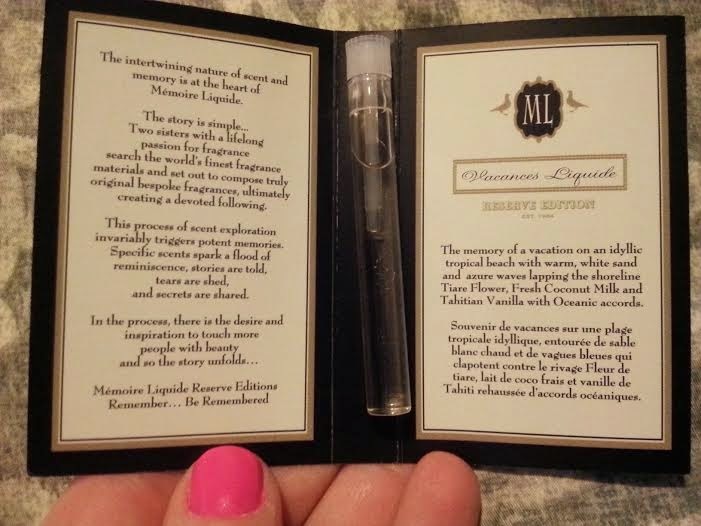 Deluxe Size(0.5 fl oz)-$20.29 Value! I'm not very excited to try this product since Beautypedia claims it contains irritants. Deluxe Size (0.5 fl oz)-$5.88 Value! This is another disappointing product, but this time due to the jar packaging. 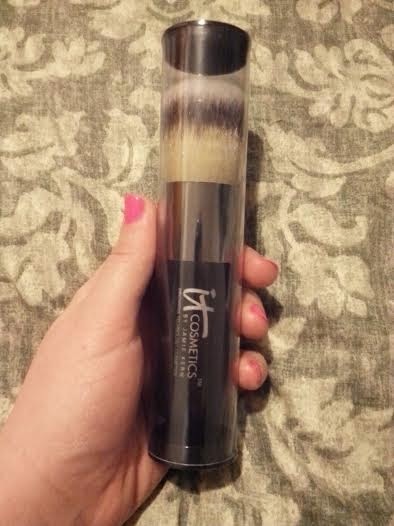 I love makeup brushes, and this one is such as luxury because it costs more than any other brush in my collection! I just love the plush feel of the non-animal hair! Full Size (0.12 oz)-$20.00 Value! 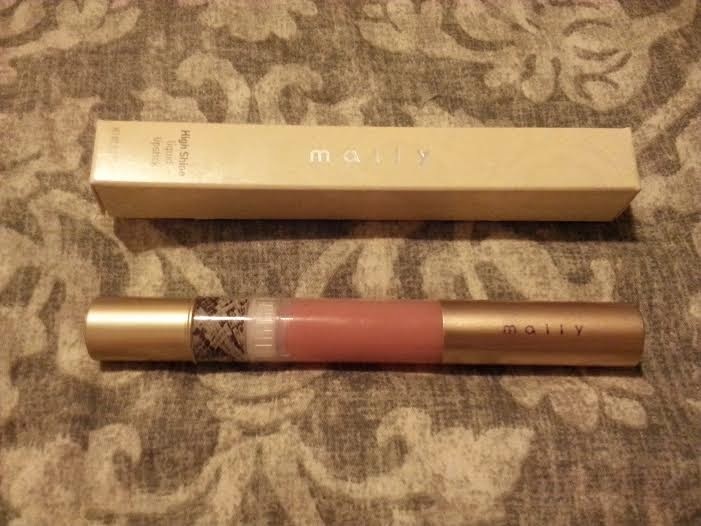 I've been wanting to try Mally Beauty for months now, so I'm so excited to get this product. 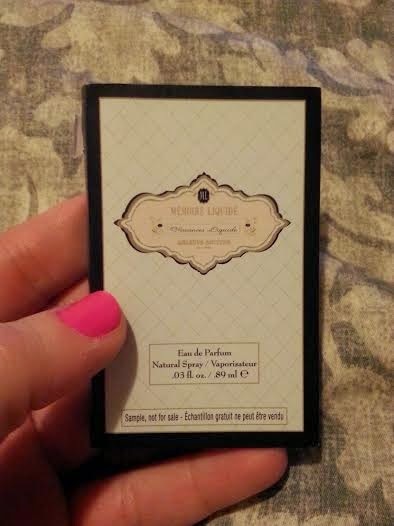 I just love the packaging-it's so cute! Plus, it's unique because it's rare to see snake print on cosmetics. Full Size (0.6 fl oz)-$8.50 Value! 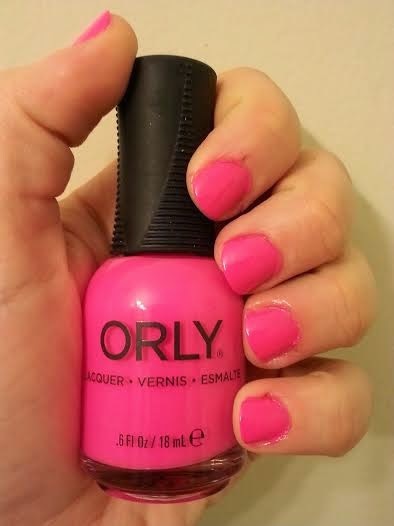 I can not say enough how much I love Orly polish! While I really like the shades and finishes of the new Color Blast line, I love the size and bottle design of their regular line. 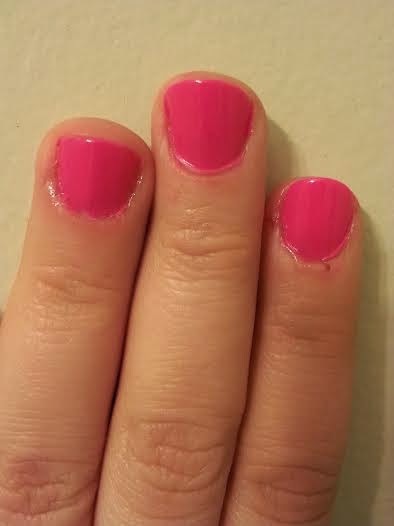 So I was beyond excited when I saw this polish- it's definitely a color I would have picked out myself! Deluxe Size (1.05 oz)-$24.67 Value! 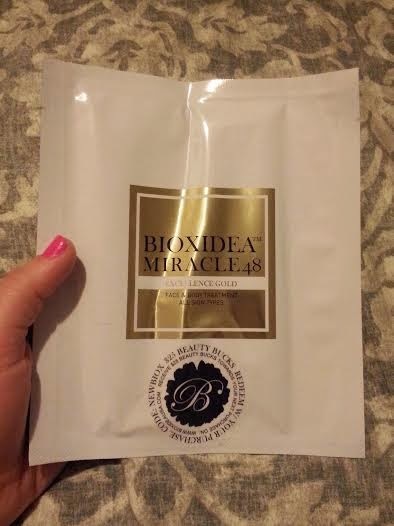 This is something I would never have purchased due to the price, but I am excited to try it out because I can't remember the last time I've used a mask like this. And while others may find it weird, I find it fascinating that you can use the remnants of the mask in your bathwater. I'm not really excited about this product because I have so many mascaras. Even though I love mascara, I haven't gotten around to trying any of my new ones because I don't like to keep more than one mascara open since they expire so quickly. I will most likely be passing this lash boosting formula on to a friend. Full Size (0.6 fl oz)-$17.00 Value! 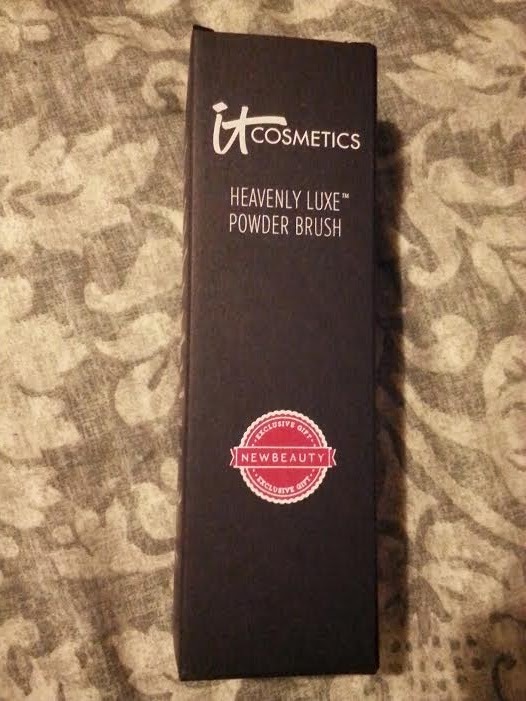 I was really disappointed when I saw that I got this instead of the blush I had seen in a unboxing video on YouTube. I have been wanting to sign up for NBTT, and the whole reason I finally decided to subscribe was to get the Tarte blush! 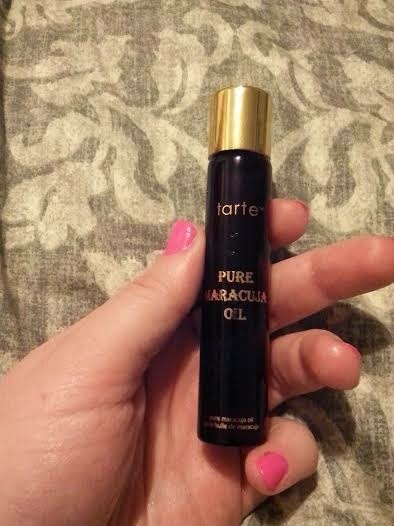 Plus, I had already picked up the Tarte Little Miracles Best-Selling Essentials containing this oil on Black Friday. Still, this product helps reduce inflammation and is a great source of antioxidants, so I'm sure I'll get use out of it. Each tube includes some bonus samples! 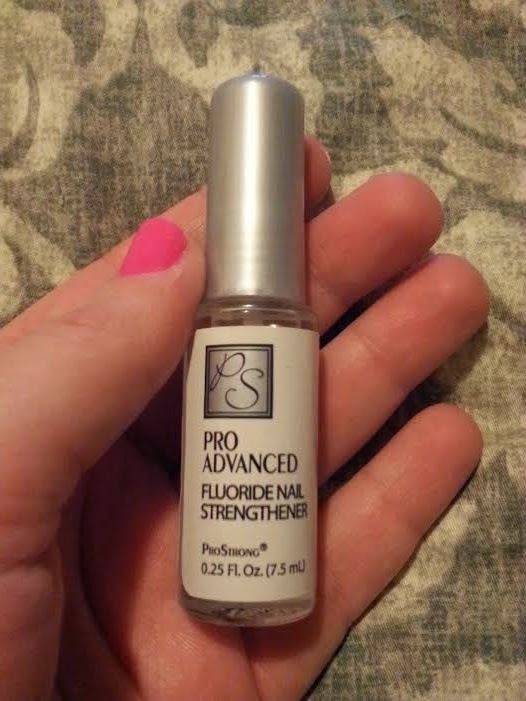 Pro Strong Pro Advanced Fluoride Nail Strengthener (0.25 fl oz)-$7.49 Value! I love trying new nail products and this is the fastest drying nail product I've come across! 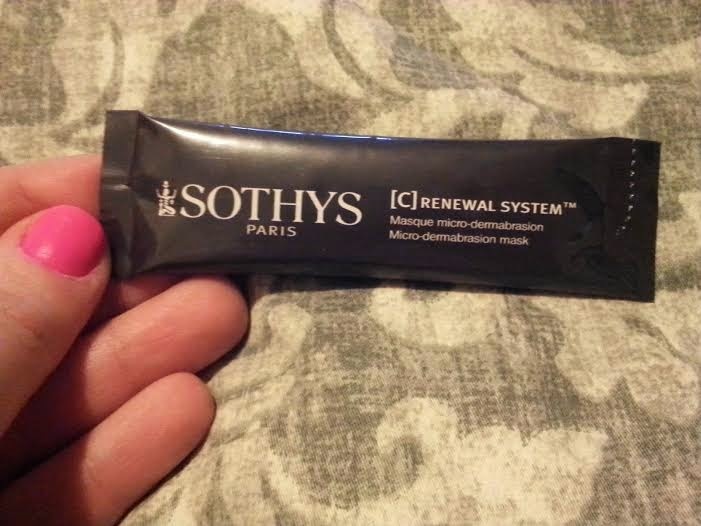 Sothys [C] Renewal System Micro-dermabrasion Mask (0.28 oz)- $11.63 Value! I find this scrub/mask hybrid an interesting concept, but that's where my intrigue ends. This is another average product not worth the money. I'm glad this was just an extra and not part of the main tube. Memoire Liquide Vacances Liquide Eau de Parfum (0.03 fl oz)- $1.68 Value! I love getting perfume samples and this one reminds me of the beach!! 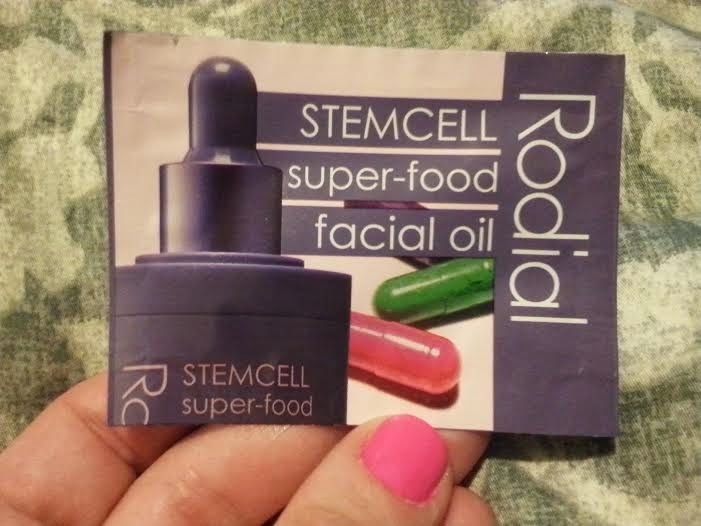 Rodial Stemcell Super-food Facial Oil (0.03 fl oz)-$2.40 Value! I'm really intrigued to try this sample since everyone is getting into the facial oil trend. I was a little bit disappointed because of exclusion of the Tarte blush because I didn't realize not everyone receives the same exact tube. 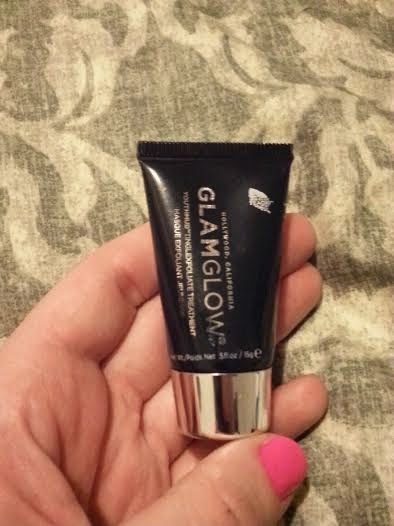 But I'm quite happy overall because this tube contained a lot of full size products and contained a very high value. So while I won't use everything in the tube, I feel I got my money's worth and got the chance to try out some new products and brands that I haven't had the opportunity to try with my other subscription boxes. What did you think of my first test tube? 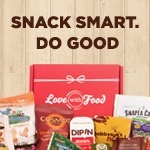 Do you prefer a monthly subscription or do you like getting a subscription bi-monthly or once a quarter? If you would like to subscribe to New Beauty Test Tube and get $5 off of your first tube, send me an email with your first name at AquaticAllure@gmail.com requesting the discount. I will plug in your email address and first name into their website and they will send you information about how to get $5 off of your first tube.